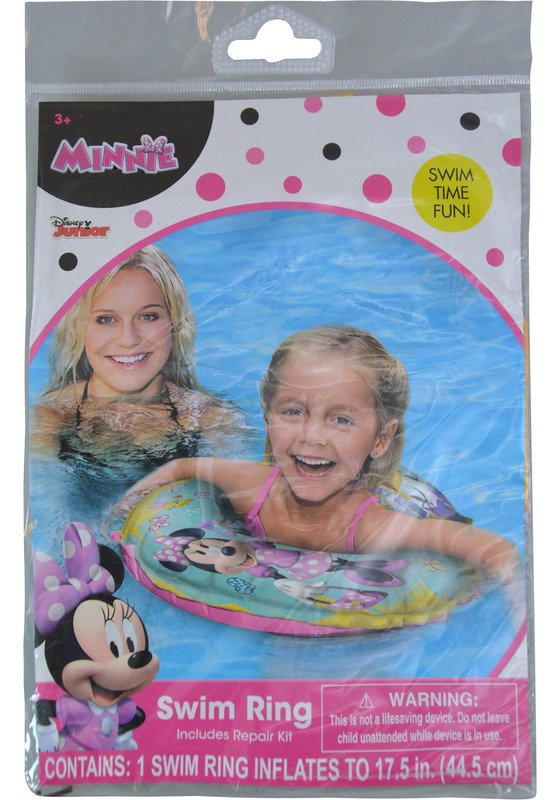 Minnie has taken her Bowtique wares to the water! 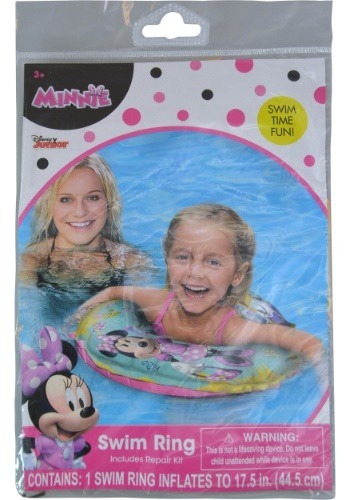 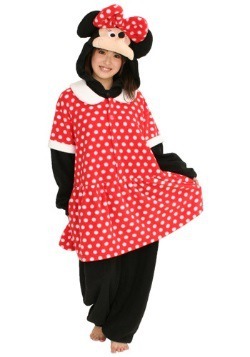 Swim with the fashionable mouse on this Minnie Bowtique Inflatable Swim Ring. 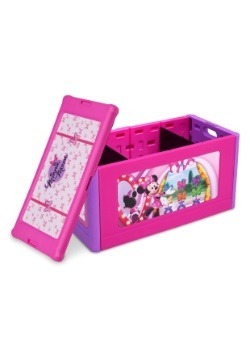 Your child will love the colorful design—and you will love how sturdy it is. 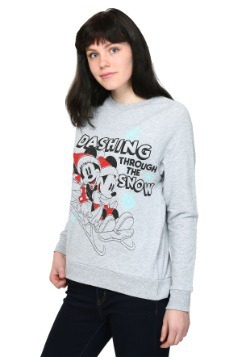 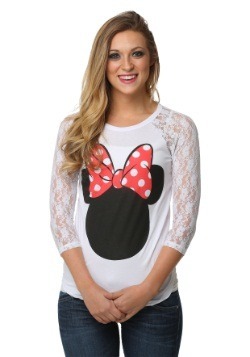 At the beach or pool, it's time to splash in style!